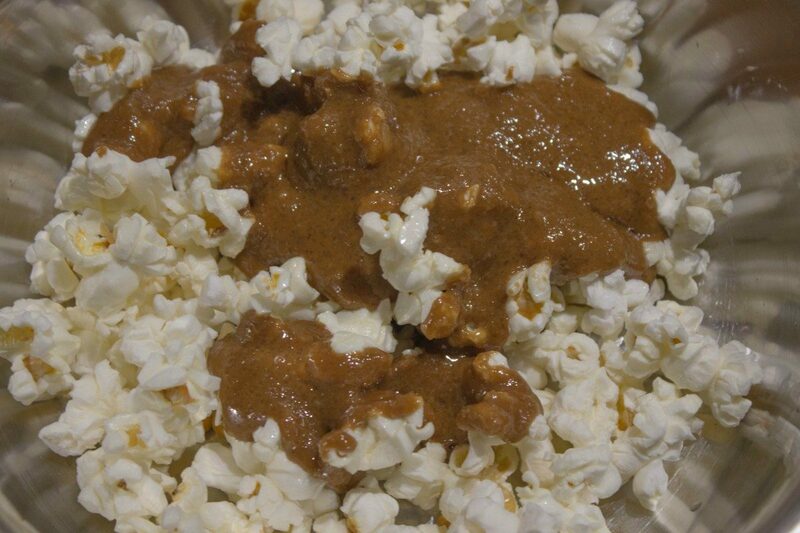 This recipe of caramel popcorn would be a dream come true for many! 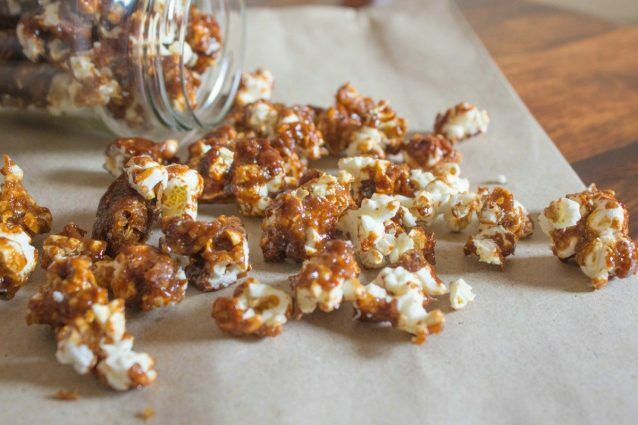 This recipe of caramel popcorn would be a dream come true for many! Isn’t it just amazing that you have a hearty supply of your loved popcorns right in your home? With a minimum amount of effort required to churn out this preparation, you can even prepare a big batch of this recipe and store them for even a week in an air tight container. So, each time you crave something sweet or a snack you just open the lid of your favorite flavored popcorns and enjoy. That is not all, add these crunchy delights to your favorite shake, smoothie, dessert, porridge or pancakes and enjoy them as much as you want. Preheat oven to 120 degrees C and layer a baking tray with butter paper or parchment paper evenly from all sides. Microwave the popcorn as per the package instructions and keep them aside. Transfer the popped corn kernels over the prepared baking tray. In a thick bottom pan, melt the butter on low flame while stirring it intermittently. 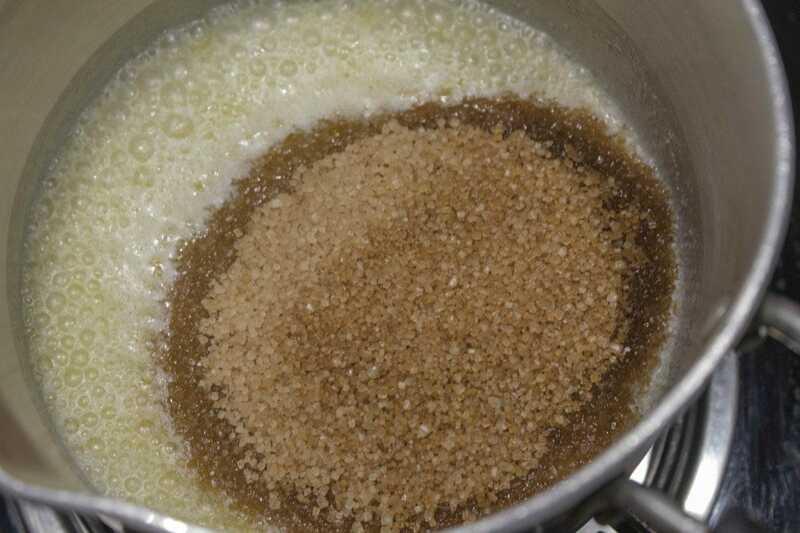 Stir in brown sugar to melted butter and let the mixture boil on medium flame for about 2minutes. Remove the pan from heat and stir in the vanilla, salt, and baking soda to the mixture. 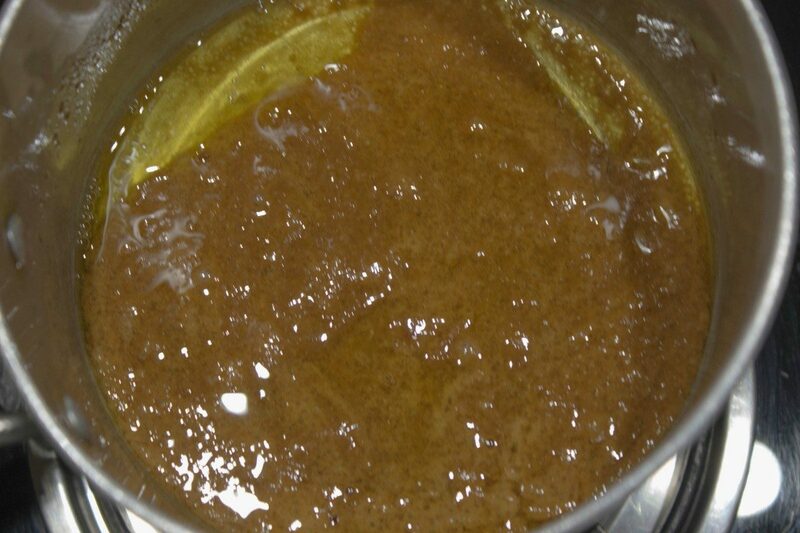 The mixture might bubble a little but you continue to stir it until it is thick and glossy in appearance. Pour the caramel sauce over the popcorns and roughly mix everything until the caramel evenly coats most of the popcorn kernels. Arrange the mixture over the baking tray and bake it in the oven for 40 to 50 minutes while shaking the popcorns after 20 minutes. Remove the baked popcorns from the oven and break the popcorn lumps to small corns while it is still hot. Serve and enjoy! 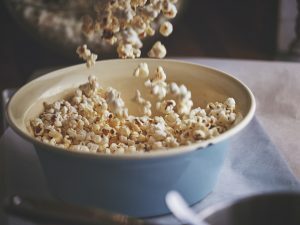 If not using microwavable popcorns, you may pop about one fourth of a cup of corn kernels in a heavy bottomed pot with about one tablespoon of salted butter until all the corns have popped, while shaking intermittently. Maintain the baking temperature and you might need to keep a watch on the preparation in the final minutes of baking. Brownie cheesecake: a dream come true for chocolate lovers! Your dessert dreams just came true with there ideas! Popcorn chicken: crispy and delicious!